I decided to continue this marvelous weekend I’m having by enjoying a few glasses of wine and sketching some of the animals I met in New Zealand. 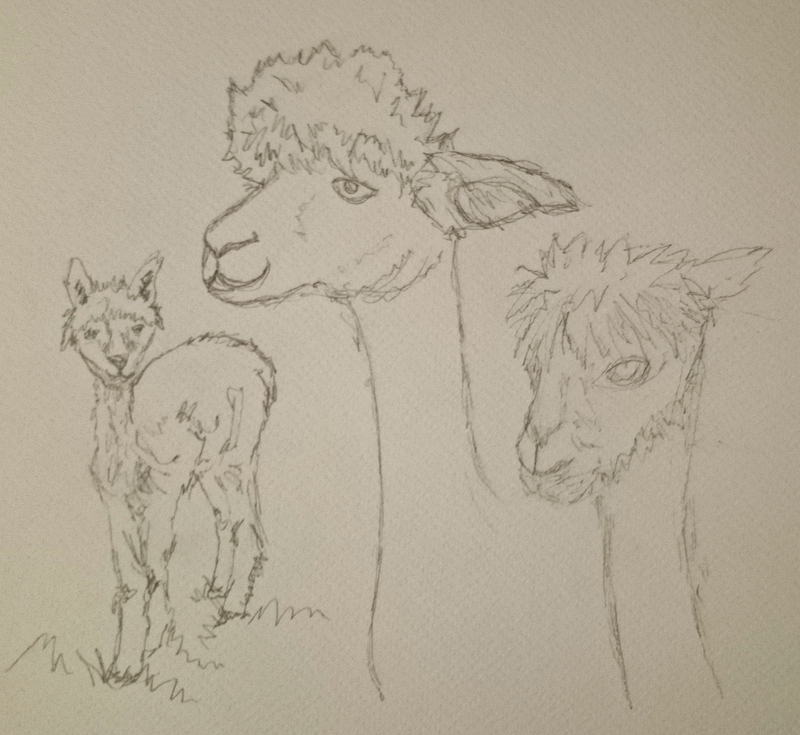 I started with these alpacas who had recently been sheared and were totally adorable. Hah great sketches and an even better way to spend a Saturday. Thanks for sharing!